Rule G IPA, a one-time fan favorite, seems to have hit a slump of late. Not striking out, mind you, but smacking more deep pop outs than singles. 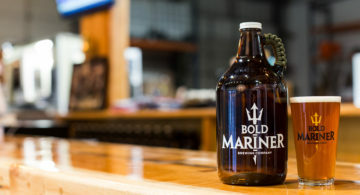 “Rule G is beloved by many people and is a staple for several draft accounts but we weren’t seeing it growing much beyond where it is,” said Smartmouth spokeswoman, Chris “SheChris” Neikirk. 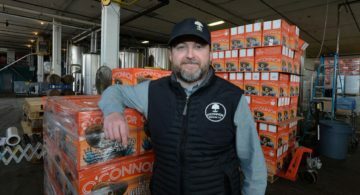 Neikirk believes West Coast style IPAs, like Rule G, are loosing steam compared to more fruity, New England-style versions. This resulted in a change to Smartmouth’s core lineup. Rule G has been benched and replaced by Game On, a citrusy, slightly hazy IPA with an ultra smooth finish. 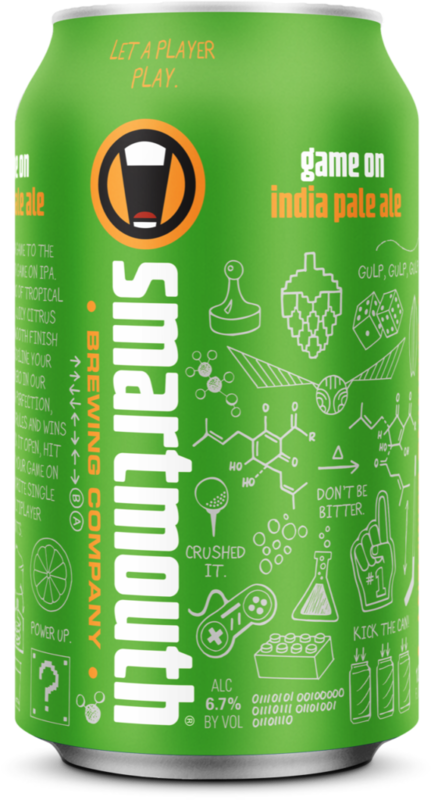 Smartmouth fans can easily identify the newcomer — its neon green can is an attention grabber. So why the name Game On? 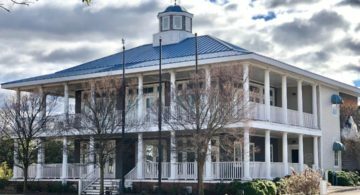 “Game On was chosen as the name for a few reasons,” Neikirk said. “First was our love for gaming and sports of all types – video games, board games, golf, tennis, quidditch, etc. 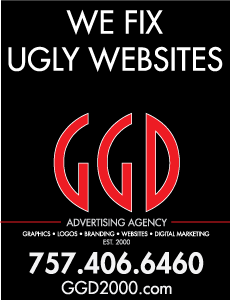 Second, we felt the name was a mantra we felt after our decision to replace an existing brand with a new one. 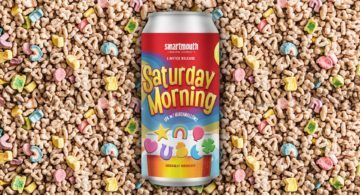 The tastes of IPA-lovers, including us at Smartmouth, had shifted to the fruitier, juicier IPAs and Game On was a motivator for us after we made the decision to start fresh with a new brand. Pop it does — right over the left field fence. 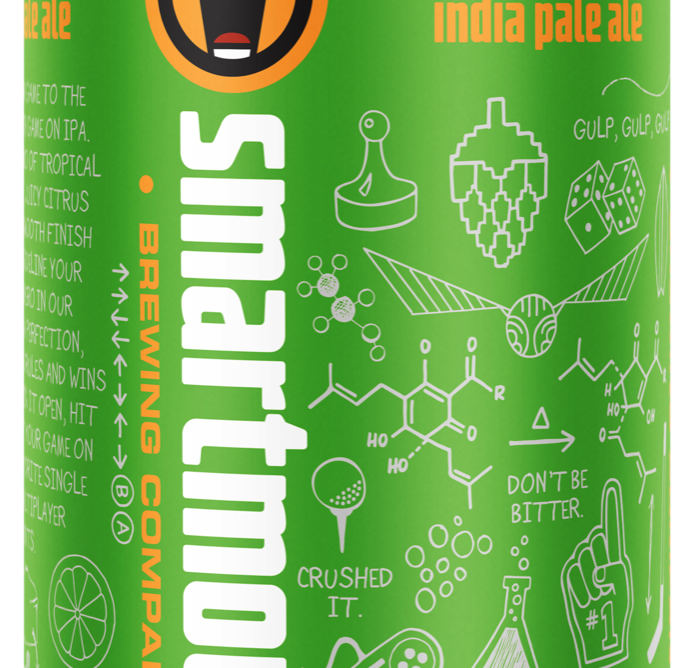 GAME DAY NOTICE: Smartmouth’s Game On IPA Release Party is Saturday, July 28 at both locations. Wear lime green!